northeastbiz | A place for Northeastern businesses. northeastbiz – A place for Northeastern businesses. A place for Northeastern businesses. Alan Reifman, Ph.D., and Neil McGillicuddy, Ph.D., psychologists at a research institute in Buffalo, studied how many penalties pro hockey teams of different colored uniforms received over 4 years. They studied concluded that teams in black received 6% more penalties than teams in colorful uniforms which—in some seasons—translated into an extra 2 minutes per game. 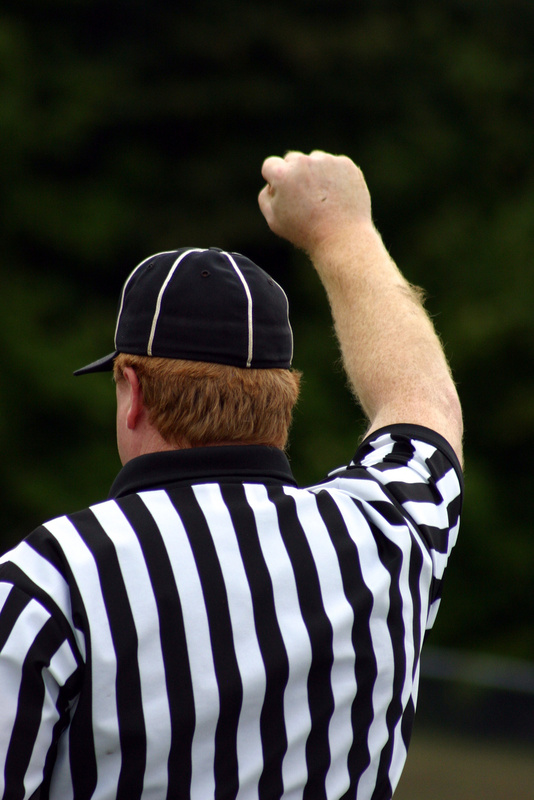 It’s unclear whether the black uniforms catch the eye of the ref (like red sports cars catch the State Trooper’s eye) or whether wearing black increases players’ aggression resulting in more, well-deserved penalties. Fortunately, as Psychology Today summarizes, “Previous studies have demonstrated that subtle factors like color have less influence on our everyday behavior when we’re in a high-pressure situation,” a finding that was corroborated by Reifman and McGillicuddy’s study. Once teams reached the Stanley Cup playoffs, uniform details no longer seemed to matter so much. While uniform colors matter less during high-pressure, high-stakes tasks, they do matter. Psychologists have known for a long time that colors affect our moods and attitudes about things. For instance, cooler colors like blue and green are calming while hot colors like red, orange, and yellow are agitating. Colors also carry cultural meanings. In America, white often means pure or simplicity while black can mean assertiveness or professionalism. What you wear affects both how people perceive you and how you perceive yourself. What do you want to say with your team uniforms in MA? No matter your team’s unique personality, we’ve got a uniform for you. Check out our easy-to-use uniform builder or browse our outerwear. Don’t forget to visit our website for specials, quotes, and information for groups. Last time, we talked about how MA and NH promotional products are still effective advertising. Today we touch on a related topic: motivating employees. Forbes reports that a national study done by Dale Carnegie Training found that 1 in 4 non-management employees are “disengaged” meaning that they are unproductive and unenthusiastic about work. Furthermore, the employees relationship with their supervisor was the single most important factor. Meaning, it’s management’s job to form a culture which naturally motivates employees. Forbes goes on to list a few techniques: allow all employees to benefit when the company does well, take a genuine interest in the future of the employee’s career, take a genuine interest in the work-life balance, listen to suggestions, and more. However, the most important tool: recognition. 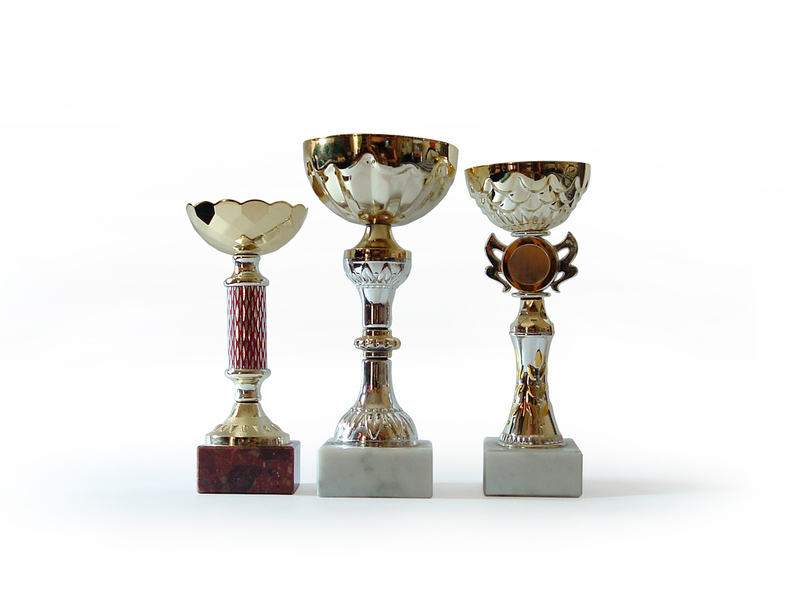 Red Brick Clothing Company carries everything you need to recognize valued team members: customizable plaques and awards, awards programs, pens, and small gifts. We have something for any budget, starting as low as fifty cents. Saying thank you is valuable. Say it with Red Brick. The success of promotional products seems to lie in the principle of reciprocity hardwired into every culture in the world. Dr. Cialdini, a psychologist and professor at Arizona State University has spent his life studying this phenomenon. “It’s a very powerful rule and very small things can trigger it,” he says. For instance, a well-known veterans’ non profit group sends a mailing for contributions, they get an 18% response rate. But, when they include personalized address labels—which cost about 8 cents to print—they get a 35% response rate. “For the cost of the address labels they get almost a doubling of return” says Dr. Cialdini. Give items that your target audience will use in the environment where they’ll make decisions about using your product or service. For instance, if you’re marketing to executives, send them letter openers or pens. 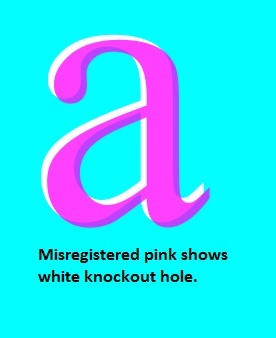 Let your promos underscore a marketing message. Do you sell coffee? Send a coffee cup. Personalize them. People like seeing their names more than anything. Try to find a product that will let you place your logo with their name. Skip the items that will be used and tossed. Make sure your promotional products are useful enough to have a long shelf life. For instance, “some of the most popular promotional items these days are thumb drives, aluminum sports bottles, reusable grocery bags, and anything green or American made” says the New York Times. Red Brick Clothing Co has a dozen lines of NH and MA promotional products and with an easy-to-use product search tool, you’ll be sure to find exactly what your business needs. Get the recognition you deserve today! At Red Brick Clothing Company, we have dedicated our lives to the pursuit of perfect pictures. We are experts at arranging the elements you give us into an ideal logo. You can be sure our NH and MA products are uniform. How do we do it? 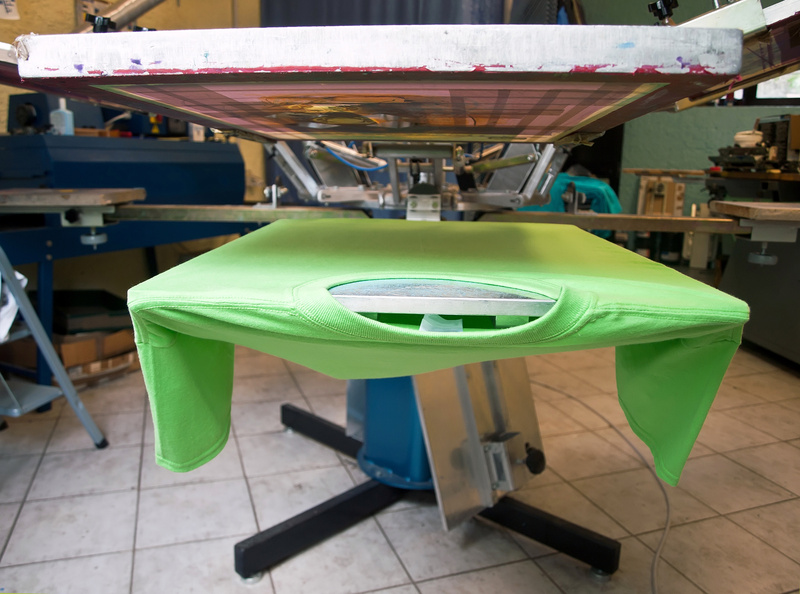 Screen printing typically requires one screen per color (there are extra special machines that can do two or more, but we’ll set those aside for our purposes today). Basically, we create a stencil that blocks some ink from hitting the fabric which means we need a separate shape for each color. (For more information, see our blog post here). Then we print colors on top of other colors. 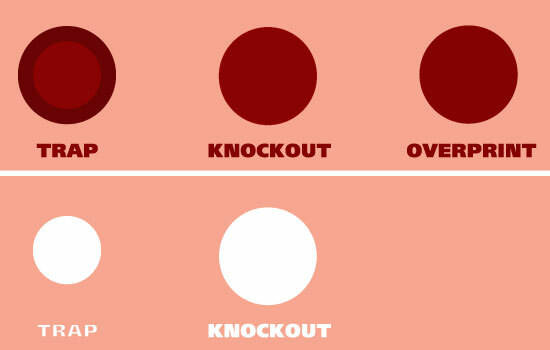 The easiest way to do this is called the “Knockout” which is leaving a hole for the second color to fill up. 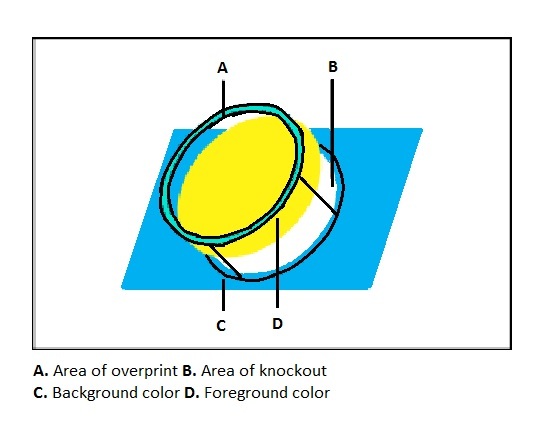 Screen printers choose which method to use based on their experience with the different kinds of ink and fabric. For instance, some inks bleed more than others while some inks are more opaque than others and can be layered without mixing. At Red Brick Clothing Company, we will work with you to make sure your customized screen printings are clean and precise. We strive for excellence in every area just as you do. Contact us for a quote or with any questions you might have. Identify a team. This is an easy one. Sports, academic, entertainment, volunteer, and business teams all want to identify themselves as part of a group. Uniforms promote team spirit and make it easy for clients to find you. Promote your brand. It’s not established businesses that are customizing shirts. Small start-ups like bands, YouTube channels, and restaurants are becoming more visible with custom shirts. Conferences and trade shows are great times to wear your brand! Spread the word. Recently, non-profits and grass-roots organizations have begun selling their shirts to spread the word about a particular issue. Want to get loud? Wear it proud. Create a memento. Customized t-shirts are perfect for remembering that one awesome day. Have a family reunion or special party? Maybe a t-shirt is the perfect party favor. There’s lots of reasons why a grabbing a custom shirt in NH, is a good investment. Red Brick Clothing Co has everything you need to do it right. We can print almost anywhere on the garment you would want and have plenty of fits and colors. We’ll even convert your picture to a line drawing for a small fee. We’ll work with you to get your screen printed or embroidered shirts on time and on budget. Contact us today or check out our Instant Quote tab. At Red Brick Clothing Co, we offer screen printing for t-shirts, tanktops, shorts, and lots more. But how does screen printing work and why is it so cool? Then we print out each picture on a “film positive film” which is like a transparency film. 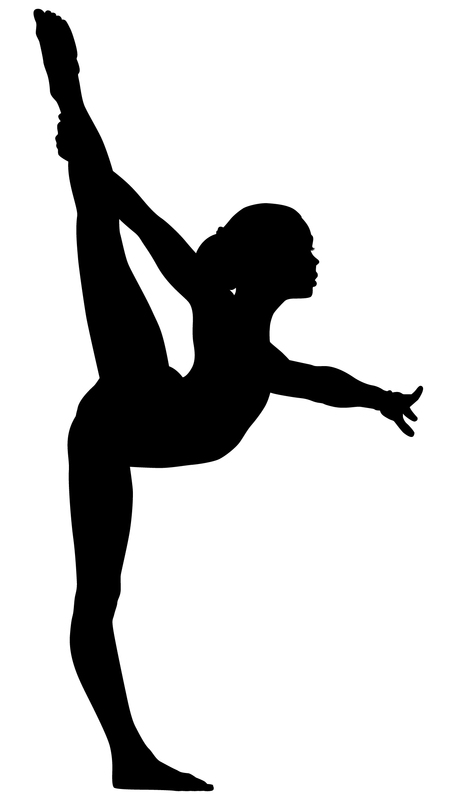 We print each picture in black because we’re going to use it to make a shadow later on. Next, we take the clean screen and, in a special dark room, we paint a certain chemical on it that hardens when exposed to light. We attach the film positives to the screen and expose it to light. Once it’s hardened, we wash away the chemical and everywhere that the film positive blocked the light stays soft and permeable. Finally, we attach the screens (one for each color) onto the printing press with the fabric. Once the image is all lined up, we press the ink onto the fabric. Then we bake the fabric at about 320º F to cure it and it’s ready to go! 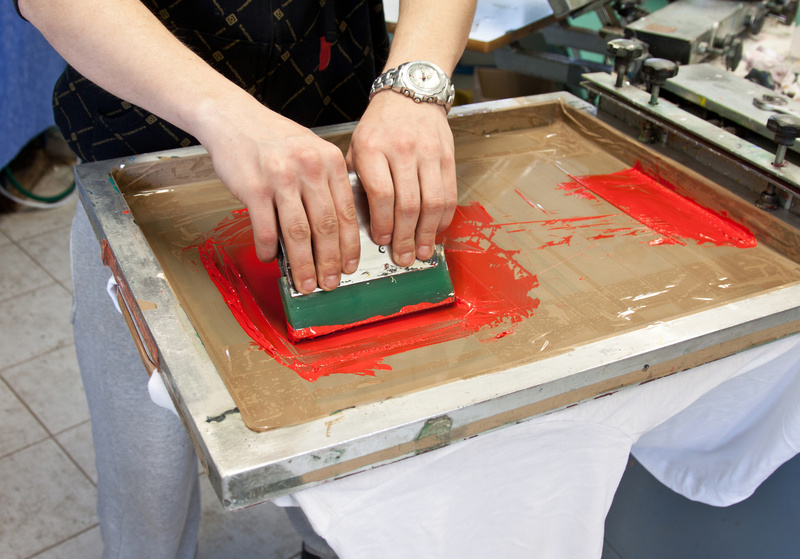 We love screen printing here at Red Brick Clothing Co. It’s a great way to get your brand out and build team spirit. Our technicians are experts at getting you the best design perfectly printed every time. If you’d like more information about branding your team or our monthly special offers, be sure to sign up for our newsletter or visit our Facebook page!